We are excited to announce that the Fairfield Foundation, through a generous donation from Harry and Judy Wason, will develop an interactive, 3D printed model of the Fairfield manor house that will be housed at the Center for Archaeology, Preservation, and Education (the CAPE). 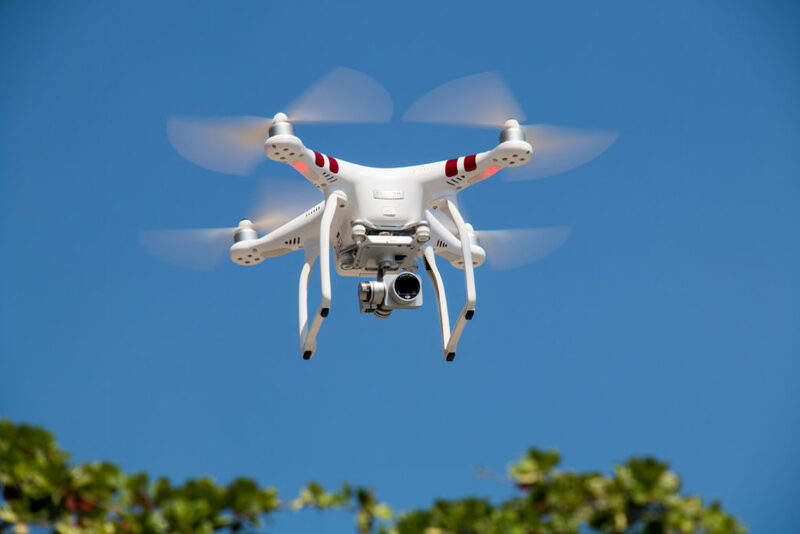 We will create the model using drone-based photogrammetry and 3D printing technology, creating new and exciting opportunities for public outreach and education. Our newest crew member will be arriving later this week! Using a drone, we will capture hundreds of photographs of Fairfield’s brick foundations and stitch them together to generate a 3D model of the site. Then, using our very own 3D printer, we will start to piece together a tangible replica of the ruins and surrounding landscape. 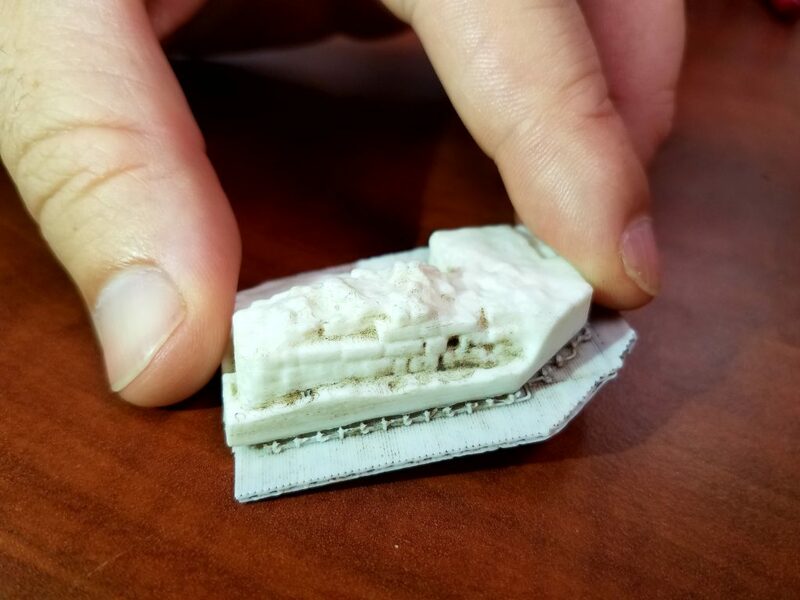 Each test unit will be printed individually, and the photogrammetry and printing process will continue in the years to come so that every layer we excavate in the field can be incorporated into the model as a removable piece. The model will also be used as a basis for digitally reconstructing the house, which will be printed and incorporated into the replica as well. 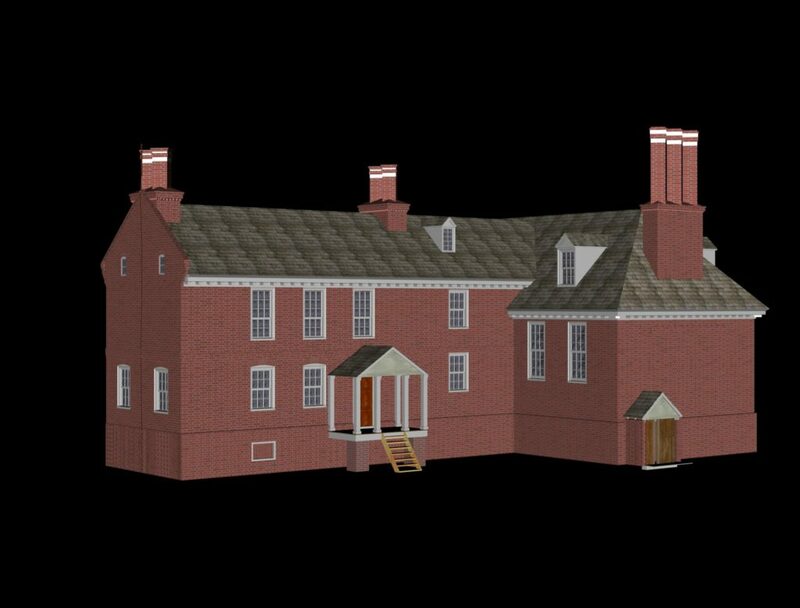 Digital reconstruction of the Fairfield manor house created by Nathan Miller in 2003. This model will act as a guide for the one we build later this year. The result is a uniquely interactive experience that allows members of the public to discover Fairfield Plantation through an archaeological lens, peeling back layers of history and piecing together the story of the site as they go. It is an educational tool for all ages that we hope will inspire an interest in history and archaeology. It is also a research tool that will allow us to better document the site over time and it opens the door for many future research projects. Virtual Curation Laboratory at VCU in 2015. Excavations at Fairfield Plantation have revealed an intricate story that becomes clearer with each new find, and it has been our mission to share that story and the process of discovery with our community every step of the way. We are thrilled to have the opportunity to share the site with the public in a new and engaging way, and look forward to keeping you updated as the project develops over the next year! Be sure to sign up for our blog to receive monthly updates, and let us know what you think in the comments below! This is very exciting! 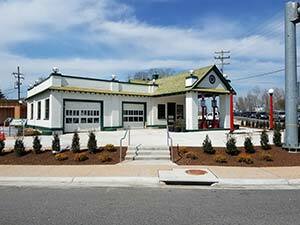 Congratulations to the Foundation and many thanks to the Wasons for their generosity. I look forward to following the progress of the project…much as we looked over Nathan’s shoulder in the early days of his CAD work. To think that this all began with outreach to the high school to provide community service hours for a deserving student. . .and now, here we are. I repeat–very exciting! Margaret you are spot on. It is wonderful to see how this project is growing and evolving, and allowing us to revisit some of the ideas we started working on many years ago. This is fantastic! What a wonderful tool for outreach and education this 3D model will be! GHS has a 4 foot by 8 foot ShopBot CNC Router and they teach Autocad. Maybe a coordinated effort with the school could help produce a large scale detailed model and give students the opportunity to learn some very valuable skills. Keith, we would welcome the chance to work more closely with GHS students, particularly related to the Fairfield model project.